Pakistan’s leading biscuit manufacturer, EBM, makers of Peek Freans- sponsored the third iteration of the EBM-Peek Freans Pakistan Open Tennis Championship this year. Organized by the Punjab Lawn Tennis Association (PLTA), the championship was run from the 21st – 27th October, 2018. While M. Shoaib received the trophy in the Under 18 category. 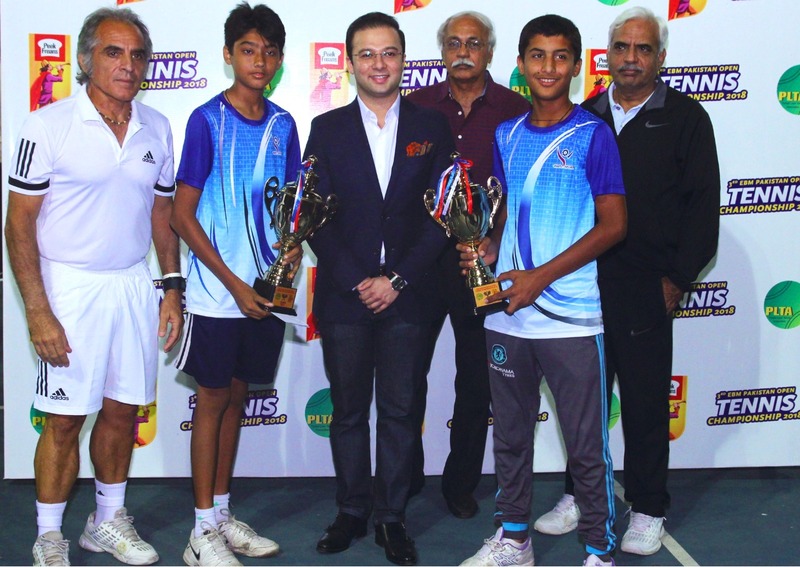 Muhammad Abid won the trophy for Men’s Singles ; whereas the winners for Men’s doubles were Aqeel Khan and Shahzad Khan. 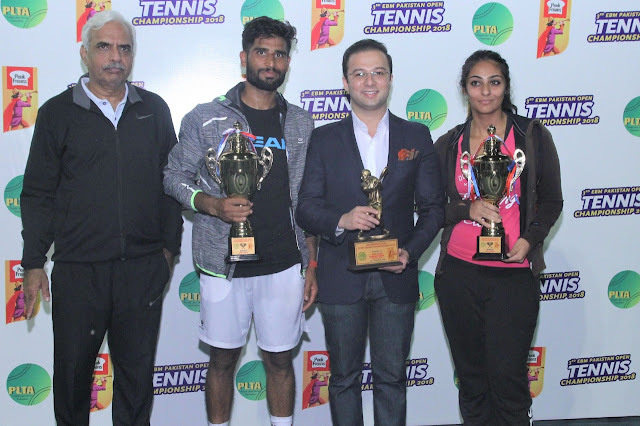 Ushna Sohail bagged the trophy for Women’s Singles and the trophy for Senior's doubles 40 plus was presented to Maj Adnan and Talha Waheed. Senior Men Doubles 45 Plus winners were Rashid Malik and Fayyaz Khan. EBM has been baking nutritious delights for Pakistani consumers under the brand name Peek Freans since 1966. As one of the pioneers of the industry as well as a dominating market leader, EBM continues to innovate on each of the three fronts: product, quality, and communication.